Balmacara, Highland is home to the beautiful Reraig Caravan Site, an intimate campsite, located by the sea. In the hustle and bustle of everyday life, everyone needs space to enjoy the great outdoors and a little relaxation. And this campsite certainly offers you space. Camping offers which are marked out, pitches with shade, pitches without shade and pitches with some shade. Spaciously laid out camping pitches make it possible to camp in a quiet and pleasant way. A stay here will bring guaranteed rest, space and freedom. 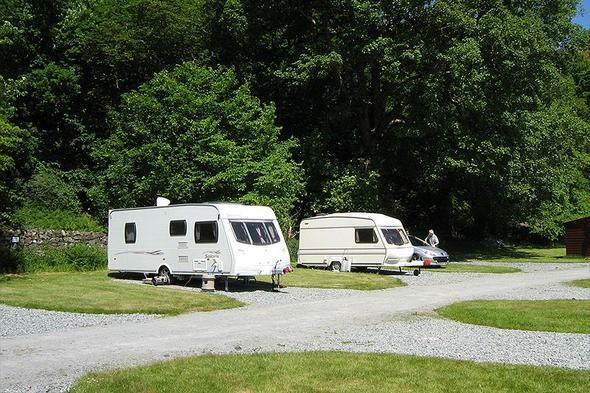 Would you like to book Reraig Caravan Site or request more information? You can do both using the information below. The campsite is located on the A87, coming from the east 3 km past the junction with the A890, behind the Balmacara Hotel. Greatlittle Campsites will send your information request to "Reraig Caravan Site".